While listening to favorite soundtrack game becomes even more exciting, regardless of game genre that’s currently in play. Speaker can replace headset with success and improve reports that you receive from battlefield. However its full potential is revealed while faithfully reproducing sound and music coming from the game or favorite movie. 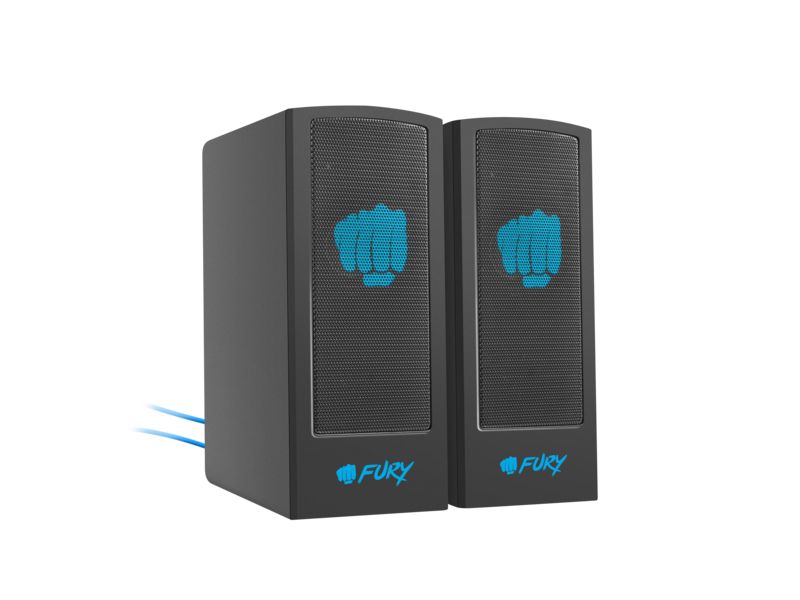 Fury Skyray speakers are perfectly complementary to gamers set. They provide irreplaceable source of good quality sound. Strong and deep bass, thanks to bass reflex, and 5W power cause, that every gameplay gains epic dimension. Modern and stylish black design of speakers gains more character thanks to possibility to turn on the light. 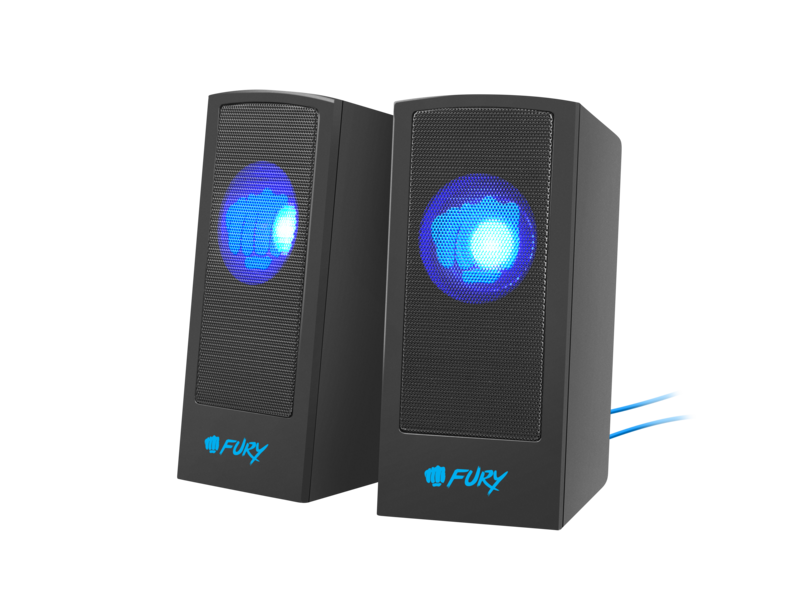 Now you can easily locate speakers even in the dark room. hanks to the in-line volume control, player can easily adjust sound level to his or hers needs. Furthermore on the remote there is light switch. 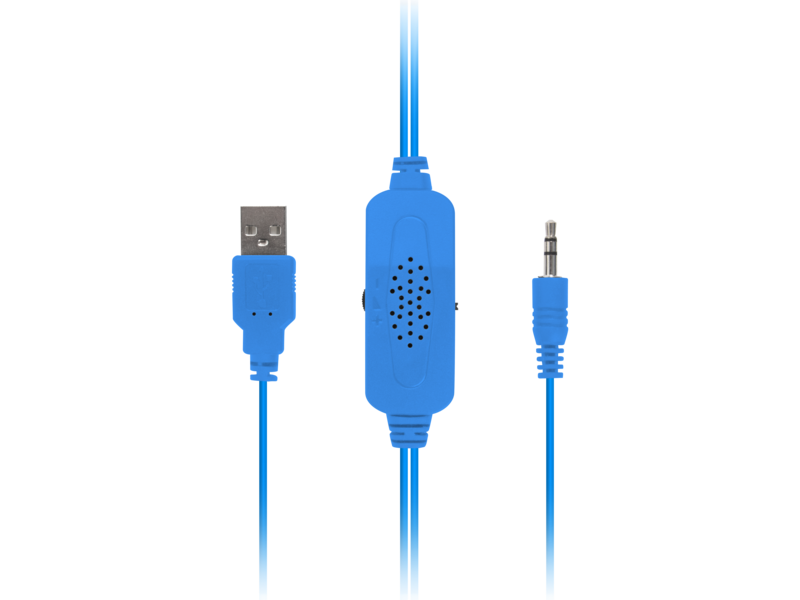 Speakers are powered through USB, which further increases it’s possibilities to being used in many situations. 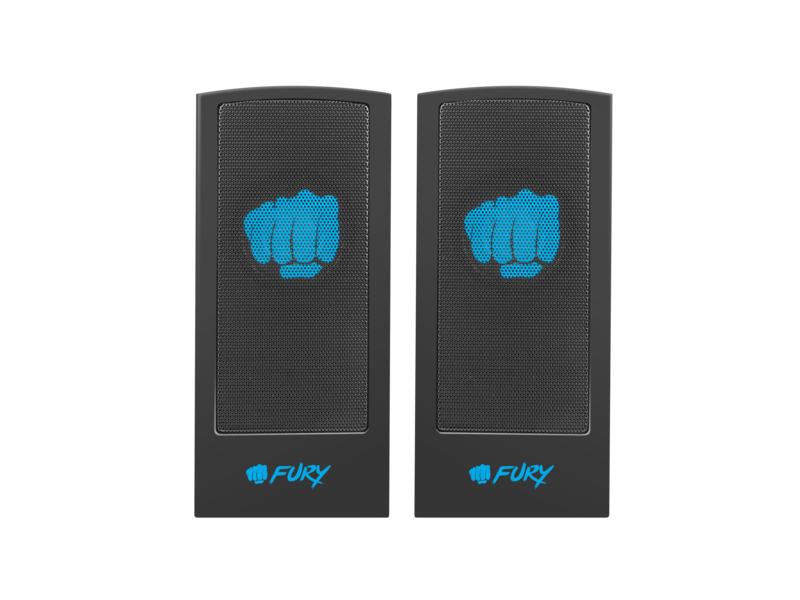 Good quality sound gives you an advantage and allows you to quickly react to your opponent's next move.